If you were to close your eyes and think of all of the images that come to mind when you think of Rio de Janeiro, Brazil, we’d venture to say they probably aren’t necessarily of the tame variety; skimpy bathing suits and a Carnival spectacle, percolating along the seashore and at the base of a tumult of tropical mountains. And in great contrast, all this occurs under the outstretched arms of Christ the Redeemer, the sculpture with one of the most jaw-dropping views on Earth. Take it’s history of a sultry, beachy fantasyland, and add a progressive edge as the eyes of the world turned to Rio for the 2014 World Cup, soon to be followed by the upcoming 2016 Summer Olympic Games. The result is an overhauling of the downtown port area, public works improvements, exhumed historic sites and new museums. And with it, energy has been flowing toward more central, bustling neighborhoods, and away from concentrating activity around the South Zone beach destinations. But one thing hasn’t changed: you’d be hard pressed to find a better beach party – anywhere – than you will at the famous beaches of Copacabana and Ipanema. Make sure to dedicate a day to doing nothing but people watching! With the dollar at its strongest in over a decade against the troubled Brazilian real, traditionally pricey Rio is still exuberant, but no longer exorbitant. Whether you visit Rio de Janeiro for a dedicated land tour, or are taking a cruise, this 36 hours in Rio de Janeiro guide is sure to get you inspired for a visit. Small group tour. Various departure dates. 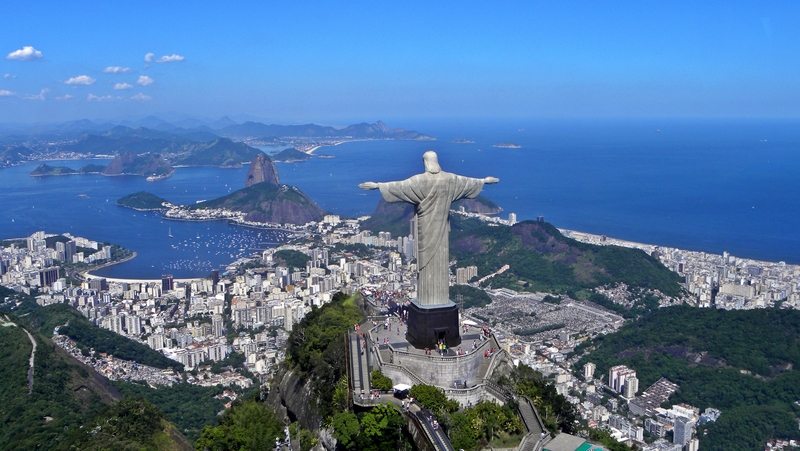 This entry was posted on September 8, 2015 by townandcountrytravel in Destination Focus, Planner's Picks, Special Offers and tagged avanti tours, Buenos Aires to Rio de Janeiro, copacabana, ipanema, luxury cruise to rio de janeiro, regent seven seas cruises, rio de janeiro to Miami, south american triangle.